Concern for a child's future is always a parent's priority. Every decision serves to shape and mold a young mind. Many parents painstakingly select which school their children will attend. They become strong pillars of support to foster academic achievement. The value of sports and extra-curricular activities are not overlooked. These activities assist young people in developing discipline. Regular physical activity helps to channel energy, allowing a child to have a longer attention span, making it easier to concentrate. Common wisdom applies to engaging regularly in a physical activity: a healthy body, a healthy mind. Makenzie MacGregor: A seventh-grader from Riverside, Michigan, she recently ranked second place at the U.S.A National Taekwondo Championship event held in Detroit this past July. Preceding that achievement, in June, MacGregor took first place at the Nevada State Championships. 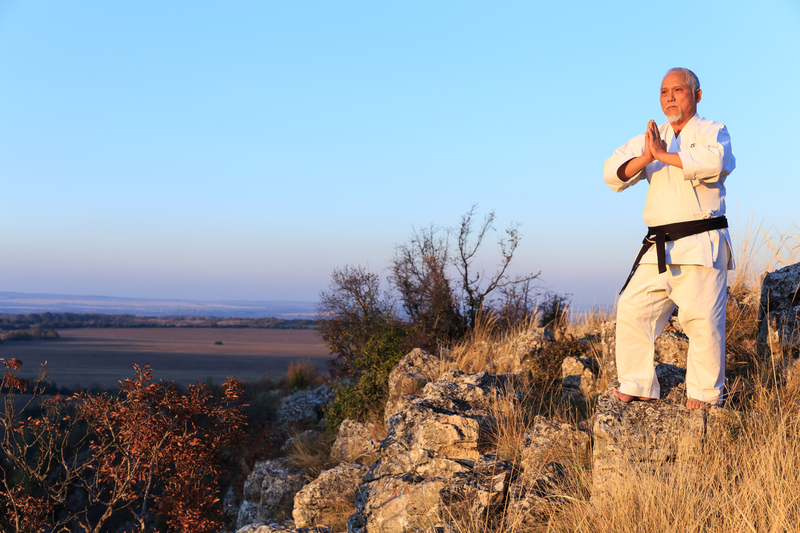 Her commitment to martial arts training has led to travel across the U.S. as well as abroad. Winning competitions solo and as part of a team has developed MacGregor into a world-class athlete. She will represent her country on the national Taekwondo team. Her journey is one of dedication, training 5-6 days weekly. A parent might wonder how this level of training affects an adolescent. Judging from MacGregor's own words, the effect is certainly positive. Her mature perspective speaks of the discipline she has learned, the inspiration to be healthy and eat right. She is filled with confidence and appreciates the value of listening to others. With an attitude like that, her goal of Olympic competition does not seem at all out of reach. Preston Park: This eight-year-old black belt from New York also brought home a few medals from the same national championship MacGregor competed in. Park claimed two gold medals and a single silver in sparring, individual male Poomsae and board breaking in the 8-9 year-old division. He received another award upon his return home from Detroit, a Certificate of Merit from his state assemblyman. The words of New York Assemblyman Chad Lupinacci should inspire parents everywhere to consider Taekwondo for their own child. During the recognition ceremony, Lupinacci spoke of the dedication and discipline required to achieve such success. He pointed out how Park's commitment to the sport of Taekwondo has molded him into an outstanding role model not only for his younger sibling but also for his peers and the entire community at large. If a parent desires their child to grow into a leader, they need look no further than a local Taekwondo studio. Kimberley McRae: But she's an Olympic luge contender, not a martial artist, you say. Yes, that may be true. But McRae credits Taekwondo for her success in achieving her Olympic dreams, albeit in another sport. 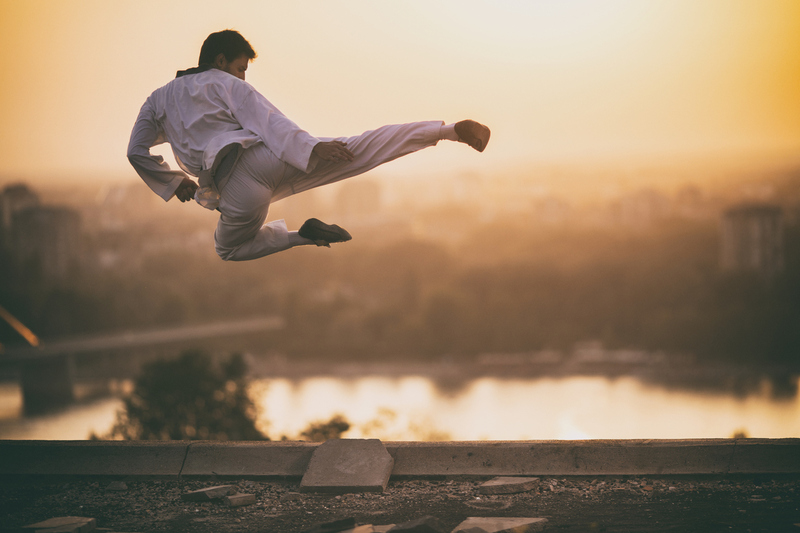 McRae originally began Taekwondo for the cardio benefits. There are not many cardio benefits to sitting in a luge and plunging down a hillside at breakneck speeds. To stay fit another sport was needed. She had cousins who enjoyed Taekwondo so decided to join them and give it a try. And she immediately fell in love with the sport. However, McRae credits Taekwondo with more than keeping her strong and healthy enough to rise to the top of Canada's luge competitors. She speaks of the wisdom passed along from her Taekwondo instructor that gave her a winning edge. 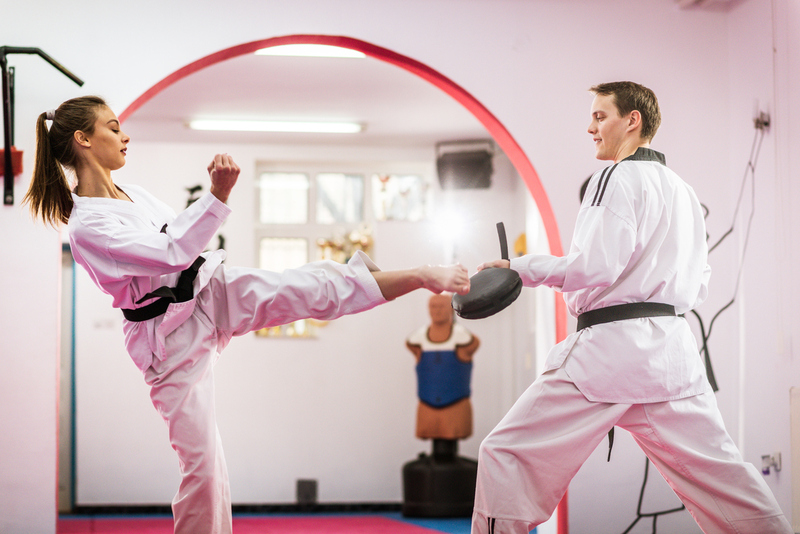 Taekwondo is not a sport that solely focuses on the physical. There are the deeply philosophical, almost spiritual, aspects of training to develop as much inner strength as outer strength. McRae believes that Taekwondo has made her a better athlete and a better person. She credits the martial arts for better focus and coordination. She also asserts that it has helped her mentally. As an athlete, performing often makes it challenging to keep your mind in a state of tranquility. As pressure mounts in any competition, it is an athlete's state of mind that is key to ultimate success. 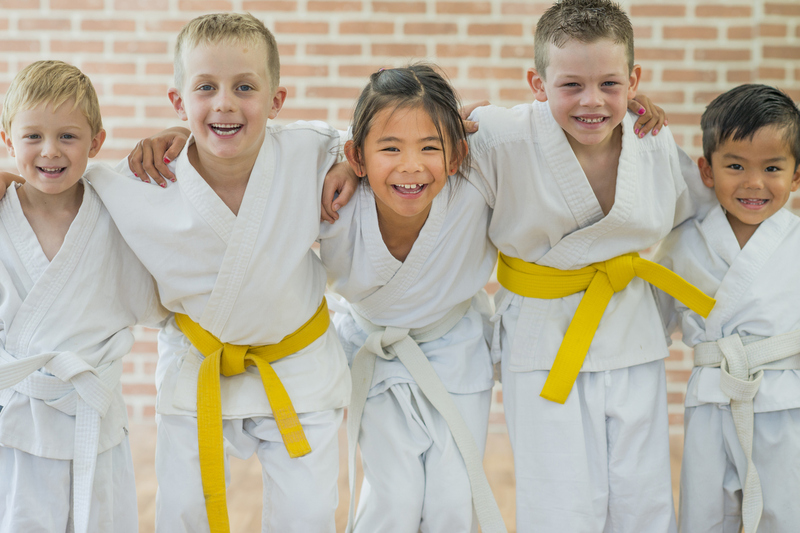 For parents looking for an extra-curricular activity that will help their child realize their potential, Taekwondo is the total package. To find out more about how Taekwondo can help your child achieve greater things, please contact us.